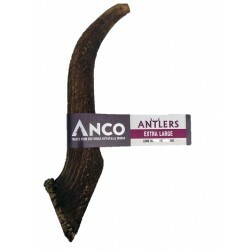 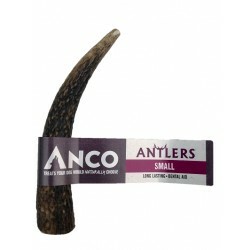 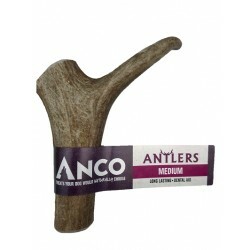 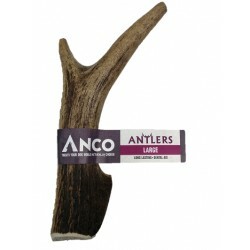 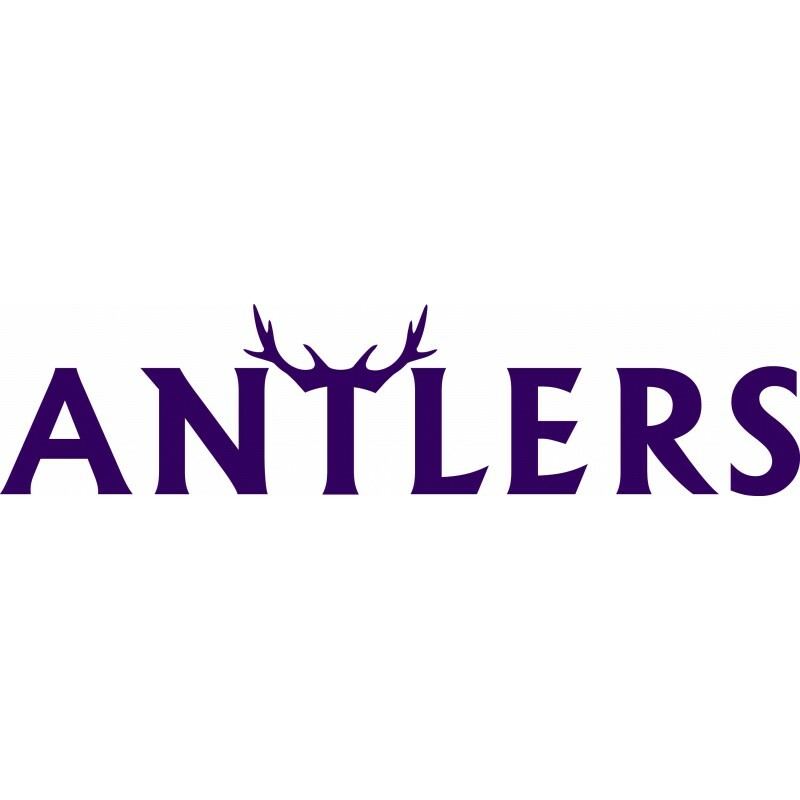 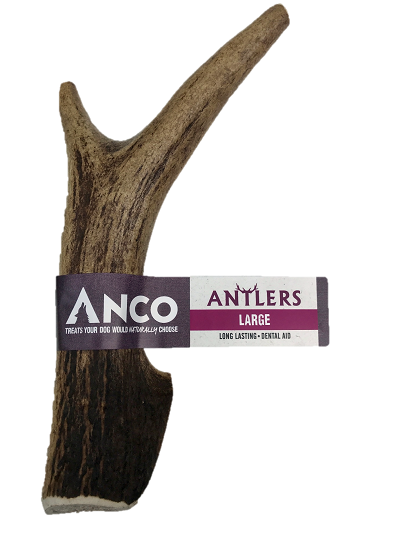 Antlers are ideal for dogs that are keen chewers with strong jaws. 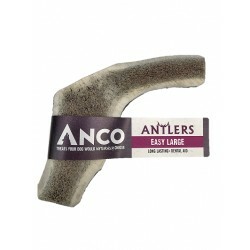 A true product of nature, they are tough and long lasting, giving dogs hours of pleasure. 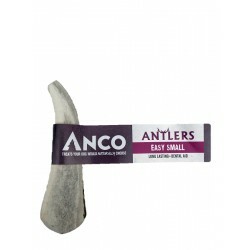 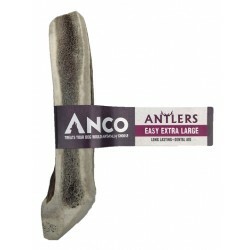 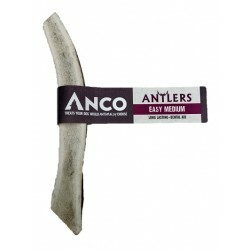 Easy Antlers are halved making them perfect for puppies, small dogs and less aggresive chewers.